In the Middle of All things Great in Denver. Welcome to Riverfront! 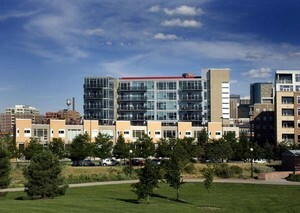 The Riverfront, Central Platte Valley area is one of the hottest areas in Denver booming with three million square feet of businesses, stores, restaurants, bars and hotels. This urban neighborhood is walking distance to parks, downtown Denver, various entertainment venues, and bike paths! The 90 acres of parks in this area bring lots of green to the urban skyline. The parks along the South Platte River are Commons Park, Gates-Crescent, Centennial, Confluence, Fishback and don't forget the largest skateboard park in the US. This area is the perfect combination of nature and urban living. Green space is not forced into little pots here, it is part of the landscape. In the center of everything downtown, this great area just north of LoDo is the epitome of downtown living. Rarely are so many of a city’s best attractions within walking distance or a short shuttle ride. In addition, since the area is located next to Union Station some of the best public transportation in the country is at your fingertips. If you like professional sports then you will find yourself surrounded with fellow fans and visitors at Sports Authority, the Pepsi Center and Coors Field. The area is a destination favorite of tourists and locals who love the activity of this booming area. A 10-minute walk brings you into the heart of LoDo and Downtown Denver. The famous Millennium Bridge is the world’s first cable-stayed bridge using its post-tensioned structural construction. 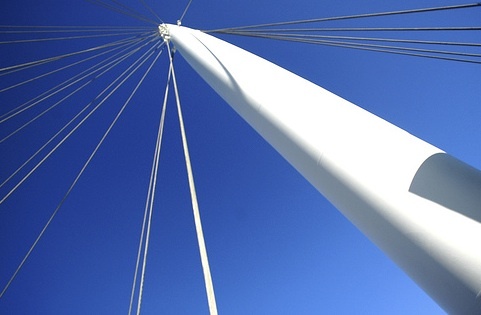 It is also the only pedestrian bridge that crosses railroad tracks and a light rail system. While that is impressive, the most important part is living in Riverfront means you have plenty of options for spending your time.Entertainment venues that are close by are the Pepsi Center, Six Flags Elitch Gardens, Downtown Aquarium, The Childrens Museum of Denver and the REI superstore. 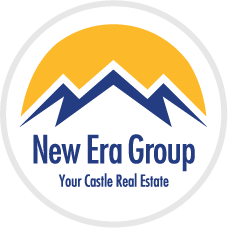 For more information about investment opportunities or a new home, contact us or call 303-522-7746.